I want to wish everyone the happiest of Thanksgiving holidays. As the United States faces both challenges and opportunities, especially in light of the recent events, I wanted to remind everyone of this origin of this national celebration. 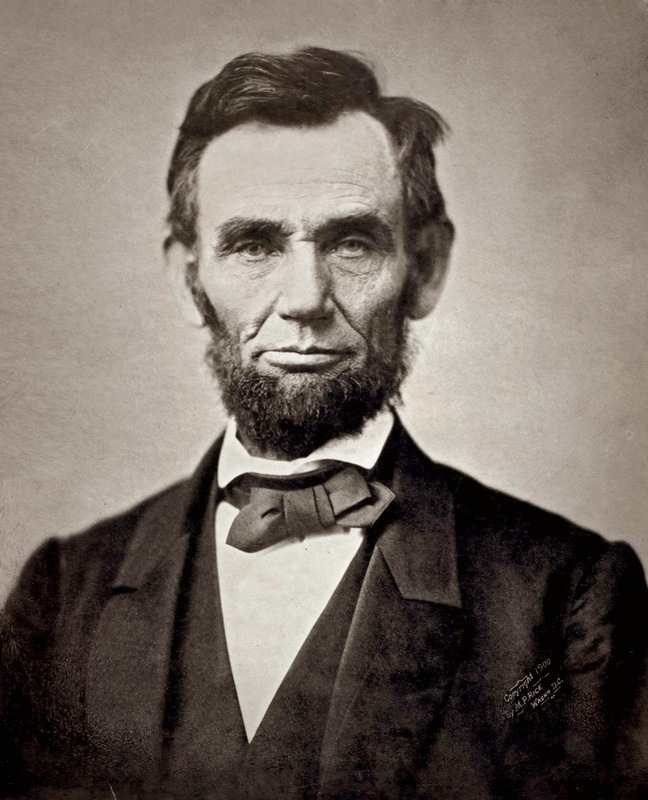 It came from President Abraham Lincoln, in the midst of the Civil War, and he asked that we give thanks "with one heart and one voice" for the "gracious gifts of the Most High God." I share his words below. Let us give thanks for our families, our friends, our communities and our country; but let us also embrace the challenges we face as a nation and know that at LegalShield, what we do will make a difference -- "To provide equal access to the Liberty, Equality, Opportunity and Justice that every North American deserve and expect."